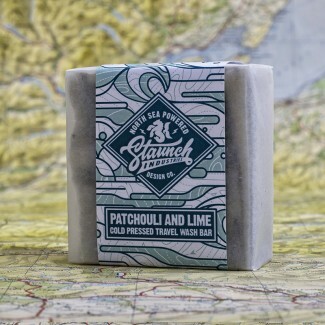 You just can't get a more natural soap bar anywhere! Perfect for Face & Body, great as a shampoo, works as a shaving soap , use it as an emergency deodorant. Great traveling companion don’t leave home with out it. 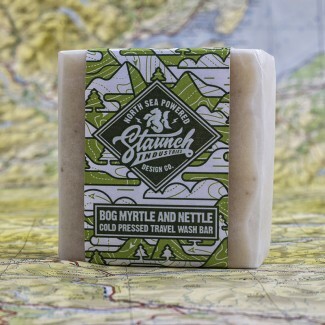 Cold pressed hand made soap You just can't get a more natural soap bar anywhere! Perfect for Face & Body, great as a shampoo, works as a shaving soap , use it as an emergency deodorant. Great traveling companion don’t leave home with out it. © 2019 Staunch Industries. All Rights Reserved.